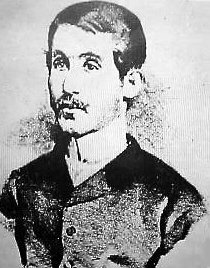 Cesário Verde, Portugal's major nineteenth-century poet. The complete works of Cesário Verde (1855-86) will eventually be mounted here. Since 1974, the British Historical Society of Portugal has produced an excellent Annual Report and Review, which contains articles on Anglo-Portuguese topics. It also publishes monographs on Anglo-Portuguese themes. Its headquarters are c/o St Julian's School, Quinta Nova, Carcavelos, 2777 Parede Codex, Portugal. It now has an excellent website.